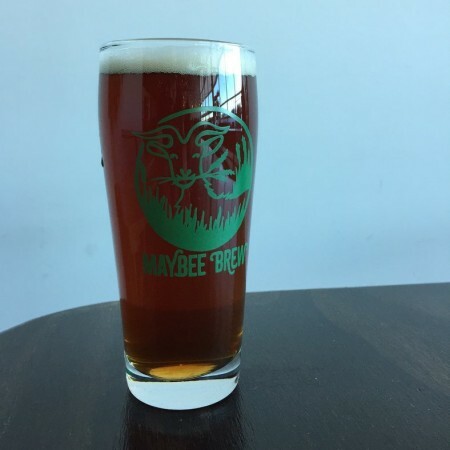 FREDERICTON, NB – Maybee Brewing has announced details of a new cross-border collaboration with Geaghan Brothers Brewing of Bangor, Maine. A Lot In Common contains Cluster hops from the American West Coast, and a blend of Canadian, German and British malt. Fermented at a cool temperature with an ale yeast to minimize ester production, other variations typically use a lager yeast fermented at a warmer temperature than usual. The style originated on the American West Coast during the Gold Rush era, and was resurrected by Anchor Brewing in the 1970s. A Lot In Common will be released tomorrow (Friday March 1st) at Maybee, where it will be available on tap and in cans. It will also be distributed to select beer bars in New Brunswick, and will be featured in the ANBL growler program starting on March 7th.